Derby has a rich background in the DIY culture, whether it’s makeup, outfits or equipment storage. You name it and someone has DIY’d something amazing to fit that need and it’s probably on Pinterest. We want to help you embrace that creativity in fashion if you’re too nervous to start or just need ideas. It’s understandable when you get a shirt that ends up being too boxy, big or loose that you’d want to tweak it to make it feel more like “you”. 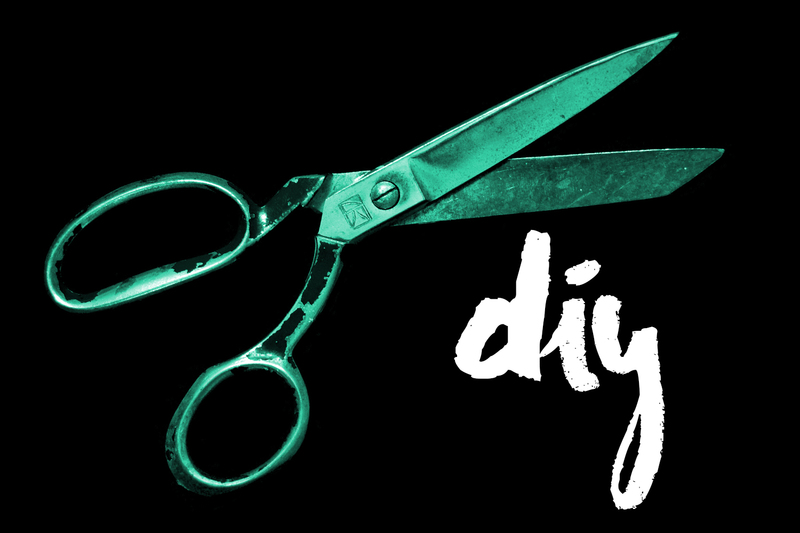 In today’s post, we’re sharing an idea on how to cut your t-shirt to give it some personality in a quick and easy way.